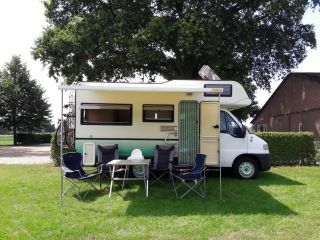 TE HUUR.Leuke camper with BIG garage and bike rack. 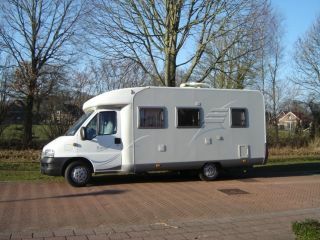 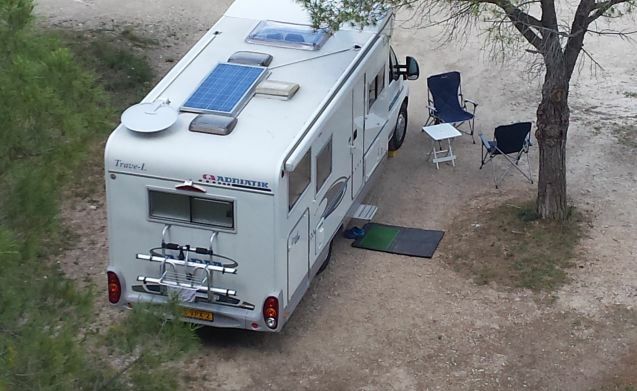 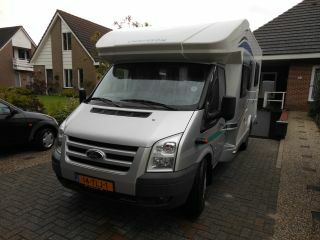 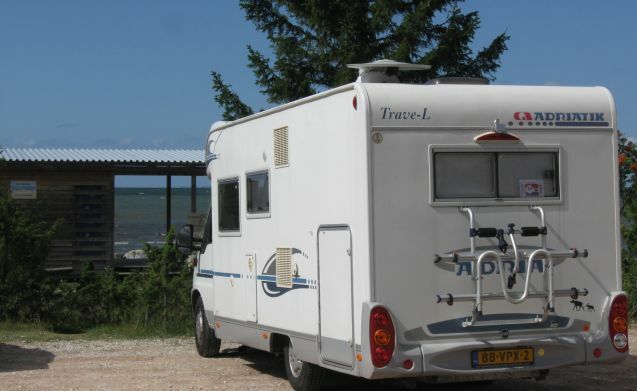 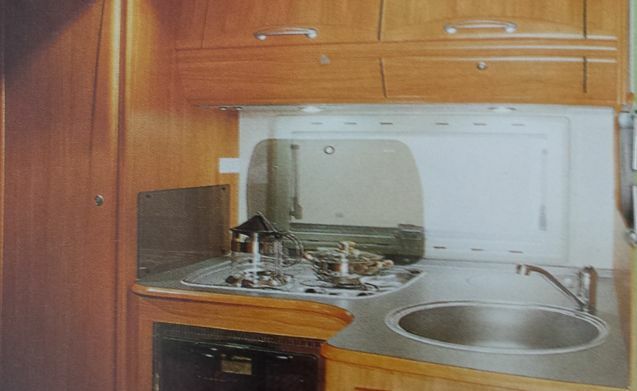 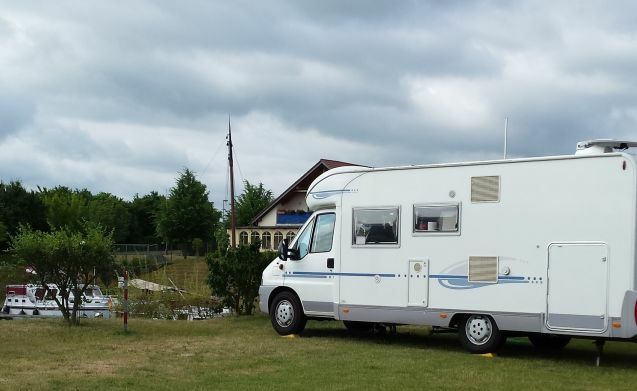 Adriatik 680 SP Coral – TE HUUR.Leuke camper with BIG garage and bike rack. 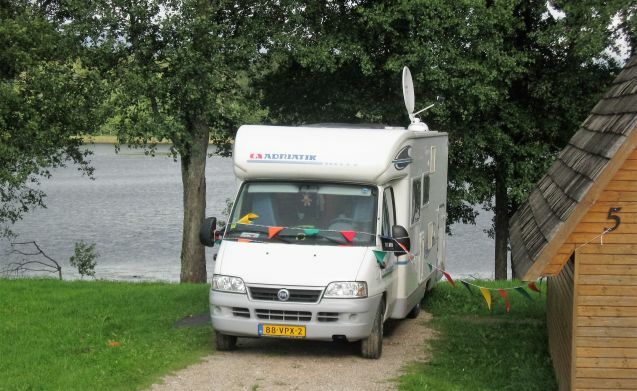 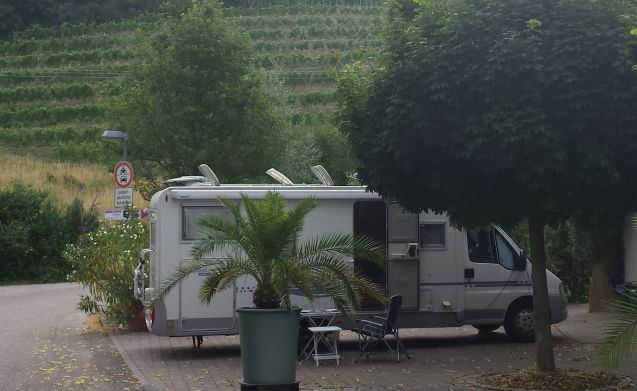 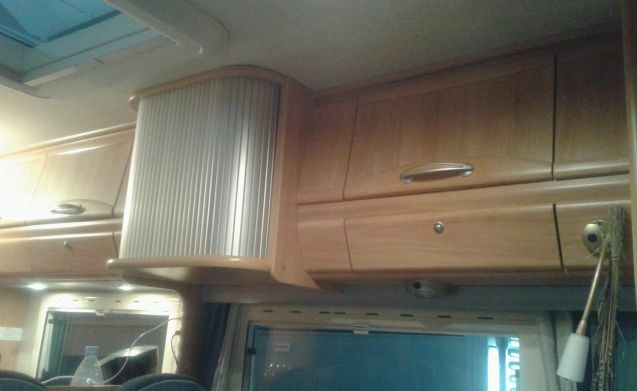 With this camper we have already made several great trips with great pleasure. 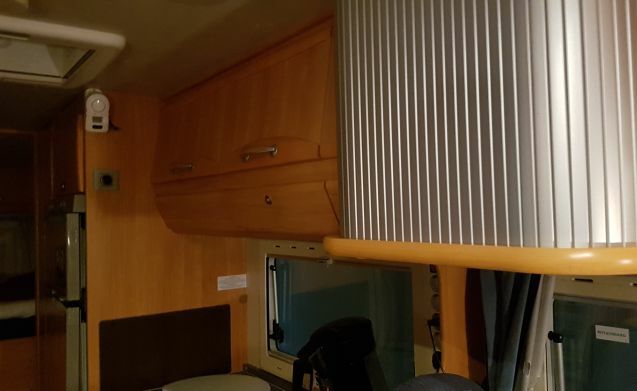 Nice kitchen with fridge and freezer compartment, toilet and shower room, clothes closet, gas heater (2 gas bottles in the bun), ample seating and complete kitchen inventory. 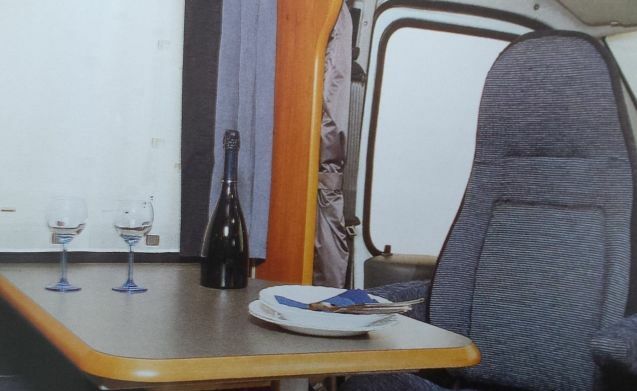 Lots of closet space, above the bed, above the kitchen, above the seating area, above the cabin and under the seating area. 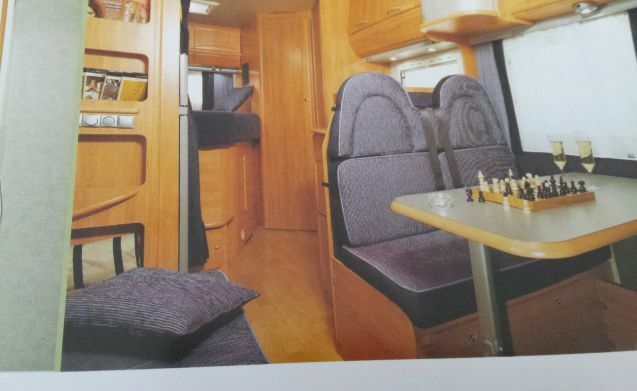 Fixed bed at the back of 2 sleeping places. 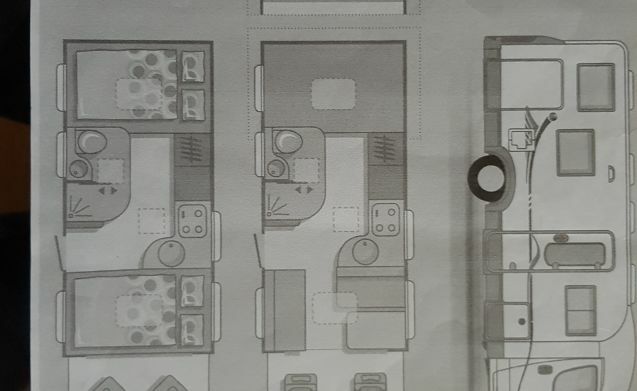 Furthermore, on the backside, under the bed, there is a large garage, where easy folding bikes can be placed, also on the bicycle rack of course, but because of limited carrying capacity, no electric bikes. 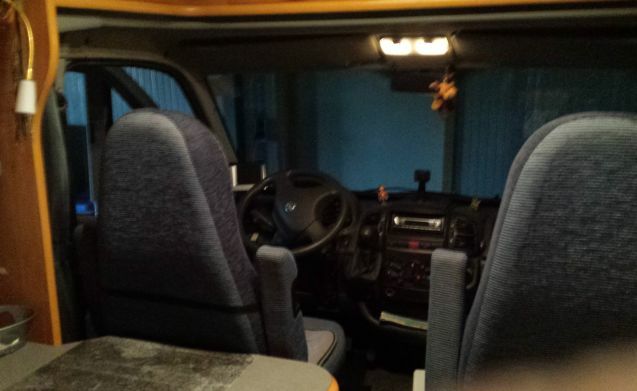 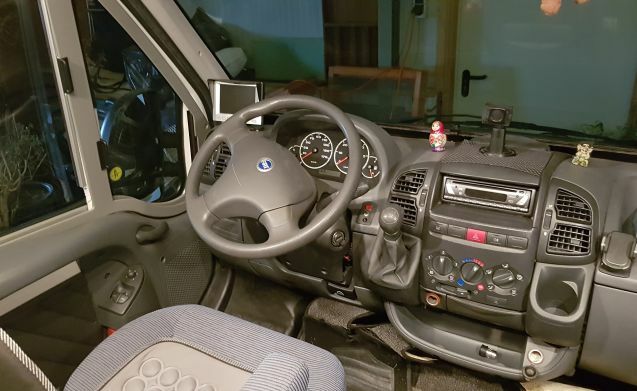 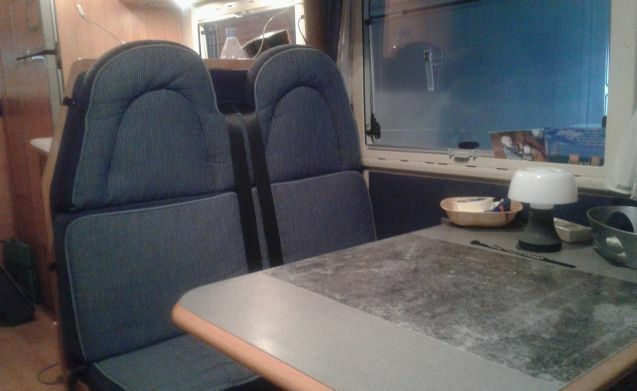 A very complete camper with a spacious travel experience. 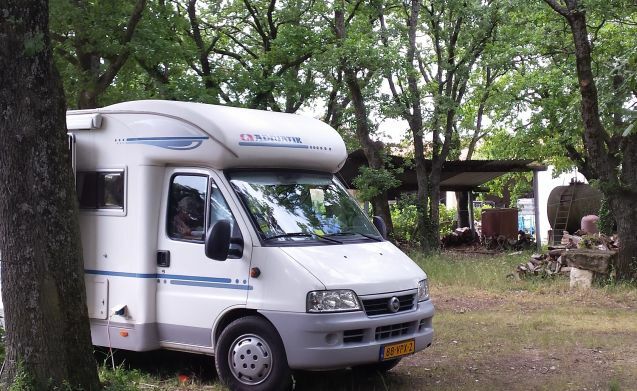 Fine / family-friendly Fiat camper: now with long-book discount!